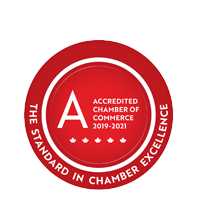 Masco Canada Limited - Plumbing Group | Manufacturers | Plumbing & Heating Services/Supplies - Business Directory - St. Thomas & District Chamber of Commerce - ON, ON ? Masco Canada was created on January 1, 2006 with the merging of Brass Craft Canada and Delta Faucet Canada. Masco sells and distributes the following brands in Canada: Delta Faucet, Brizo, Peerless, Brass Craft, HansGrohe, Frankin Brass, Waltec, Plumb Shop, Master Plumber. Masco Canada manufactures faucets, commercial faucets and flush valves, water supply products, fittings and custom screw machine products.